Understand how well your town or city centre meets peoples needs and expectations. 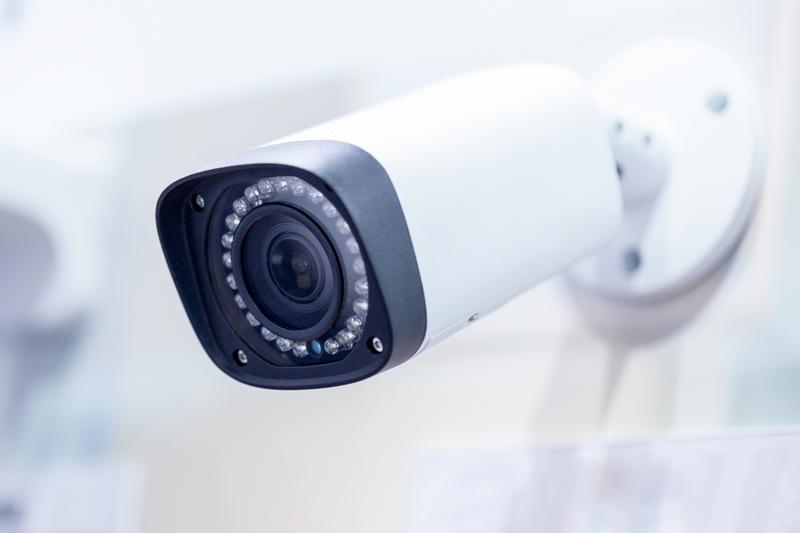 With a combination of profile recognition cameras and strategically placed sensors, our footfall monitoring solution is a cost effective and accurate way to discover how people move around and use your town or city. Both cameras and sensors can run on mains power. We also provide battery operated MAC address sensors so you have the flexibility to position and relocate them as and when you want - without the need for fixed infrastructure that is expensive to maintain. From a data protection perspective, neither our cameras or MAC address sensors identify actual individuals. The cameras only recognise the profile of a human being, they cannot pick up specific facial or other features that could reveal a person’s actual identity. Our MAC address sensors cannot and do not identify an actual mobile phone or the identity of the person carrying it. They simply log a unique id that counts as '1'. 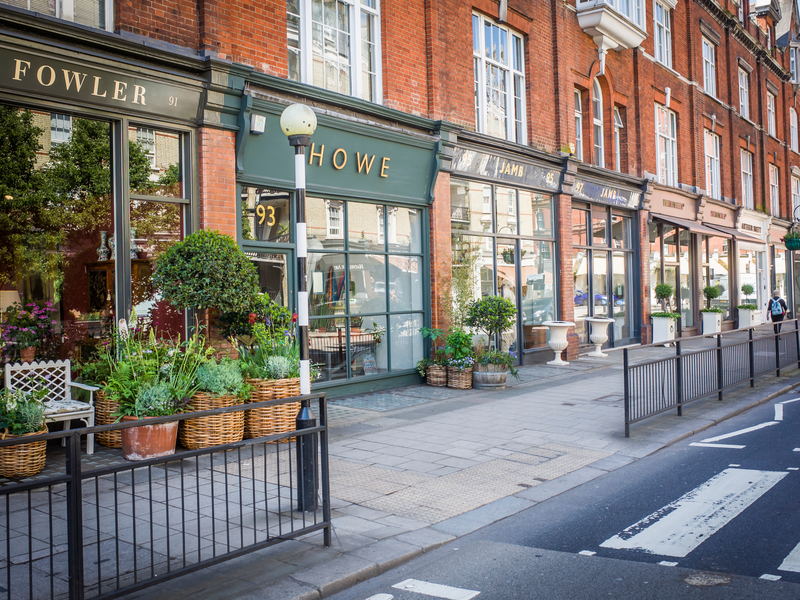 Retail performance is a key indicator of high street viability - but it’s not the only one. People are choosing to spend their money online -which is changing the way the high street is being used. A town centre that’s a hub for social, community and cultural experiences is definitely viable. Measure a town’s vitality by monitoring the number and movement of people on the streets, in different locations and at different times of the day. Over time, you’ll discover exactly how your town centre is being used, and the changes that need to be made in order to meet the needs of your local population. Footfall monitoring can be used to help high streets successfully adapt to changes in retail behaviour. By understanding how people move around your town or city, the places they visit and dwell time, you get a better understanding of your town or city’s strengths, weaknesses and unique personality. So whether you want to re-position your town or city to be community focused, a sustainable destination, having a specialist profile with a strong local character or one with global attraction, footfall monitoring can help you create the base measure on which the impact of new initiatives can be monitored and measured against. As part of your town centre transformation, you’ll want to attract new businesses to invest in the area. Before they do, they’ll want to analyse footfall figures to better understand the potential opportunity and the parameters for risk. 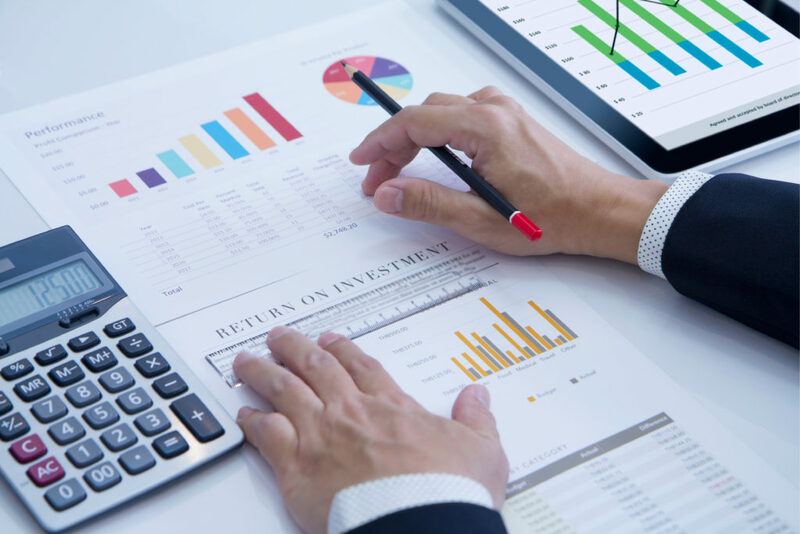 Businesses can be put off making decisions to invest if this information is not readily available. Town and city centres often have evening and night-time trading that attracts a completely different demographic to those people who use the high street during the daytime. Data from footfall monitoring can be used to compare day and night time economies and help you uncover trends around key trading hours. Combine this with data from, for example, traffic management, local police, street lighting sensors, and you get a clearer picture of how your 24 hour economy performs. 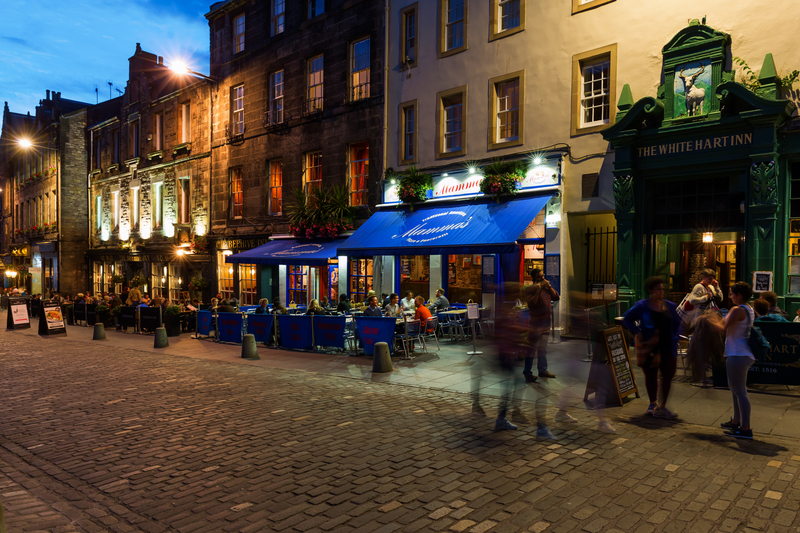 With this knowledge you can take action to improve perceptions and ensure visitor confidence to encourage a robust trading environment for businesses operating at night. 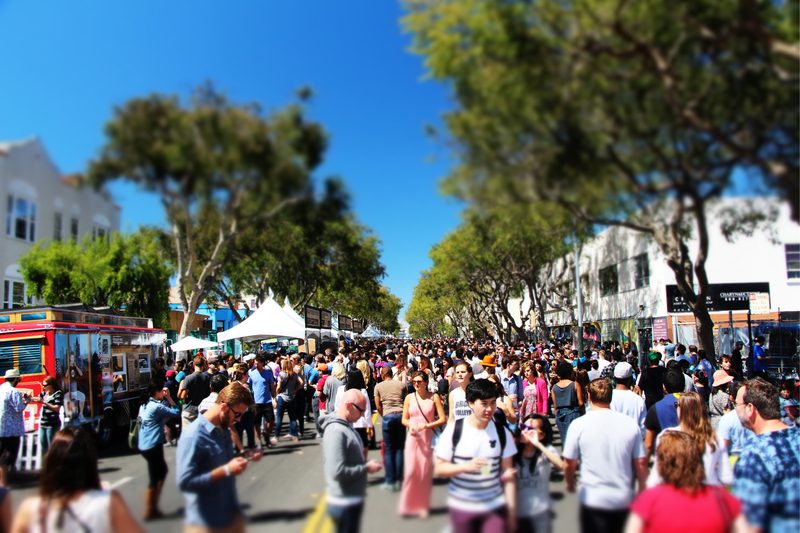 Events and festivals can be a major draw for residents and visitors. They can make a significant contribution to your local economy and can help foster a sense of community and inclusiveness among residents. You can use footfall trend data to help plan your major events. It can help you understand the popularity of different locations, people flow and how and where to focus marketing efforts. It can also help inform your decision making on staffing numbers, security and resources so you can provide the best service and experience for your local community. Having visibility of footfall monitoring data in real-time can help local authorities react faster to developing situations. The data gives you the ability to be more responsive in terms of crowd control, policing and parking and traffic management. 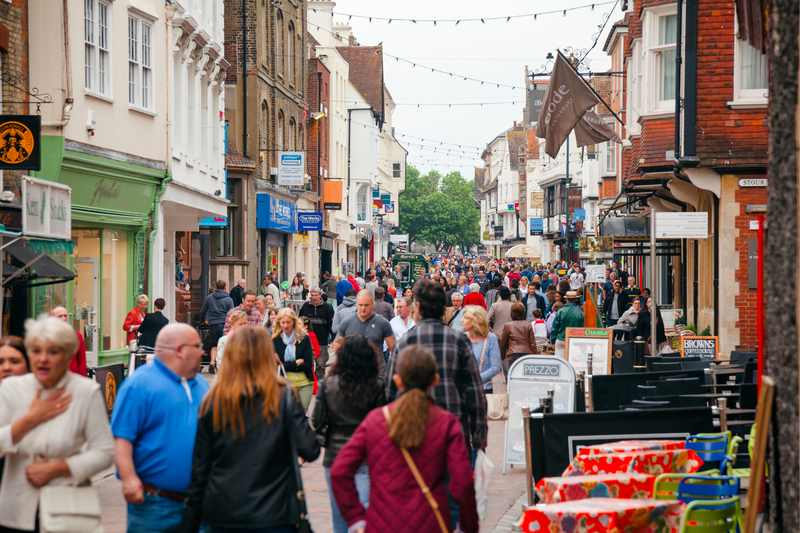 Want to find out how footfall monitoring can help your strategic town planning?